Real4exam.com provide our candidates with the latest exam materials updates for VMware. To ensure about the relevance and accuracy of our resources, the study materials are constantly revised and updated by our expert team. 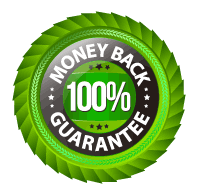 We guarantee the materials with quality and reliability which will help you pass any VMware certification exam.